We have found another host who did not audition directly. 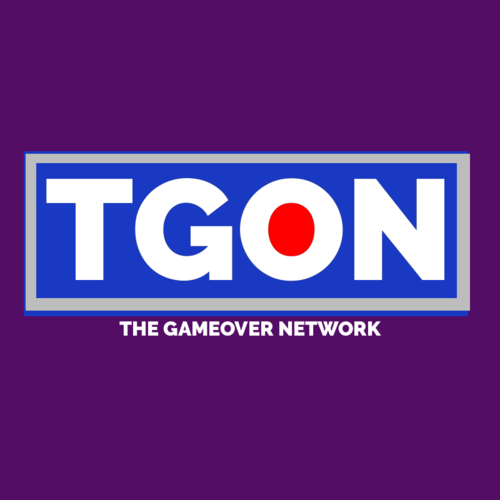 However, for those who still want to help, we are beginning "The GameOver Network". This is a YouTube channel that aims to house amateur (or pro) grade podcasts, providing some exposure to the world of podcasting. We are only beginning the process of this, the beginning of the process will likely transpire in 2019. If you're interested please provide the following information below if you abide by the guidelines requested within the role you wish to take part as. 1. Your podcast should be entertaining over anything else. 2. We aim to host any / all forms of podcasts, this means your podcast does not have to be specifically targeted toward video games or pop culture. It can be anything so long as it is entertaining. 2. You need Discord. You can record any way you want, but a majority of the production / updates will take place on that platform. As a podcast, audio is key. 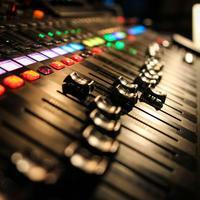 You can audition to be an audio engineer, this means if a podcast strikes your fancy and they just so happen to be looking for an engineer, you can swoop in and help them out! 2. Have Discord to stay in the loop.